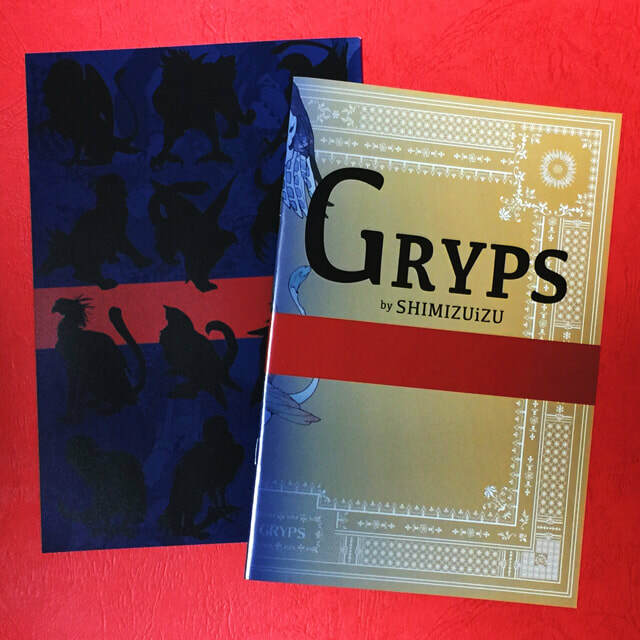 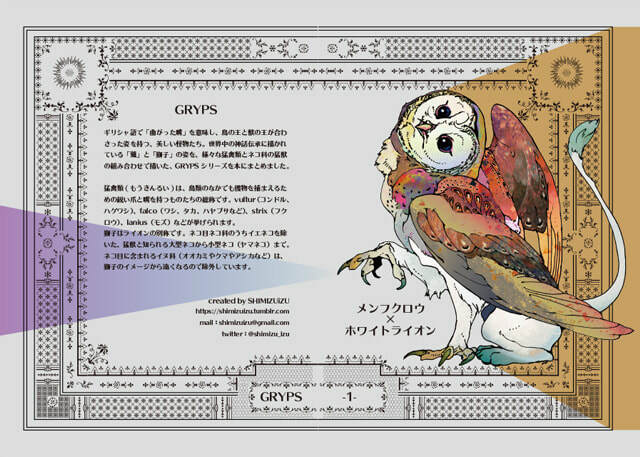 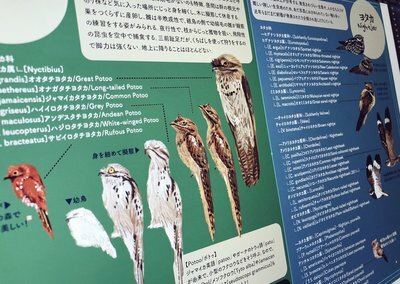 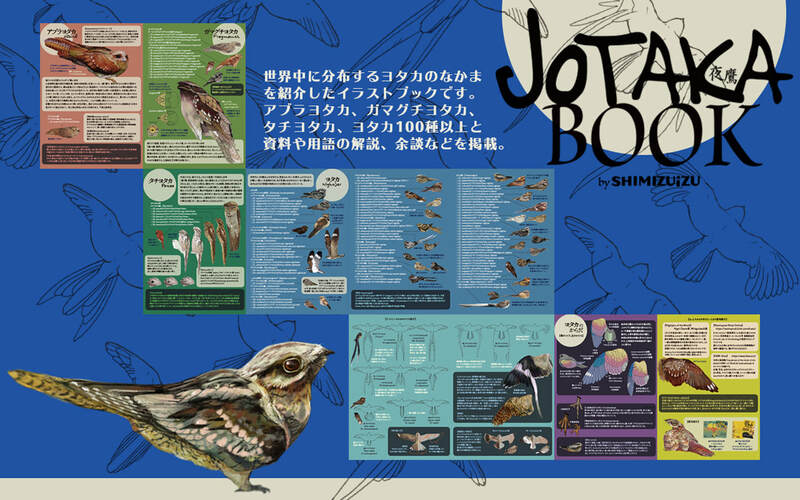 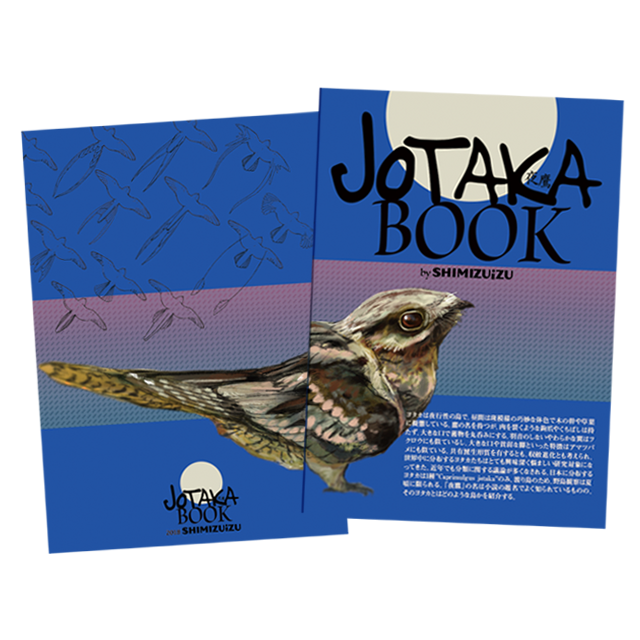 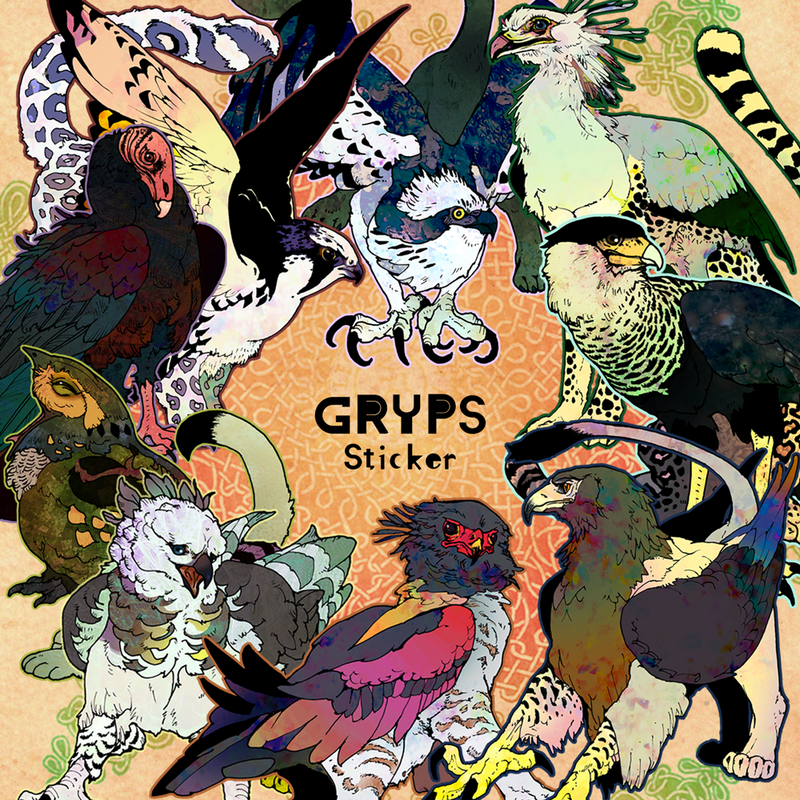 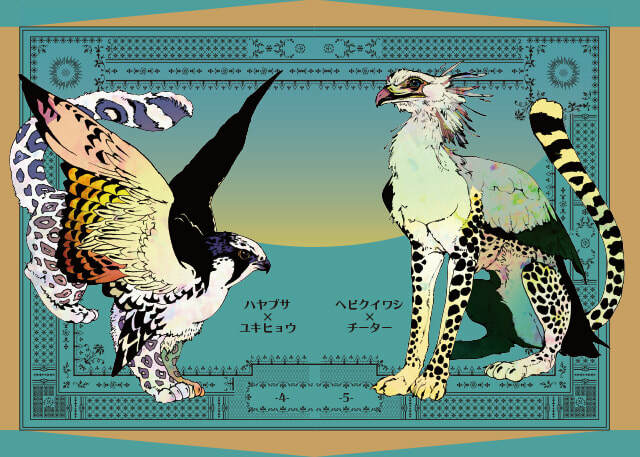 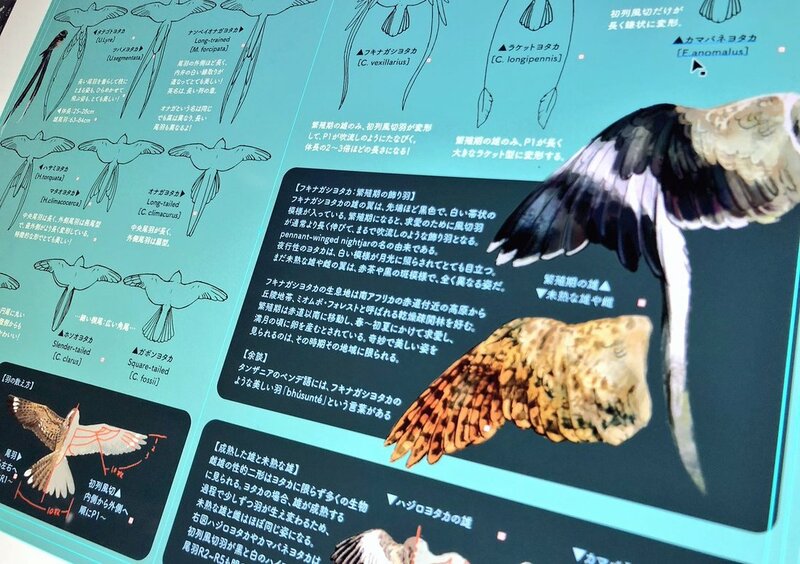 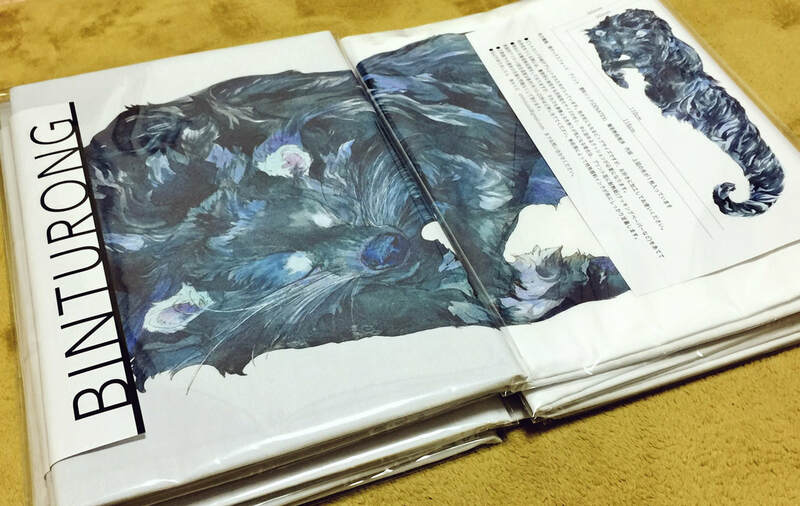 "JOTAKA BOOK" is pictorial book that shows Nightjars, Oilbird, Frogmouths, and Potoos. 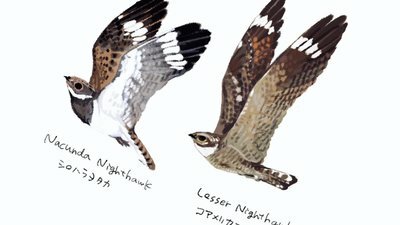 One of them, Japanese Nightjar is called JOTAKA in Japan. 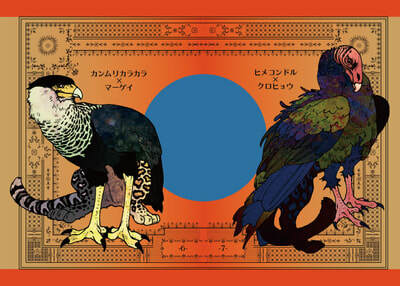 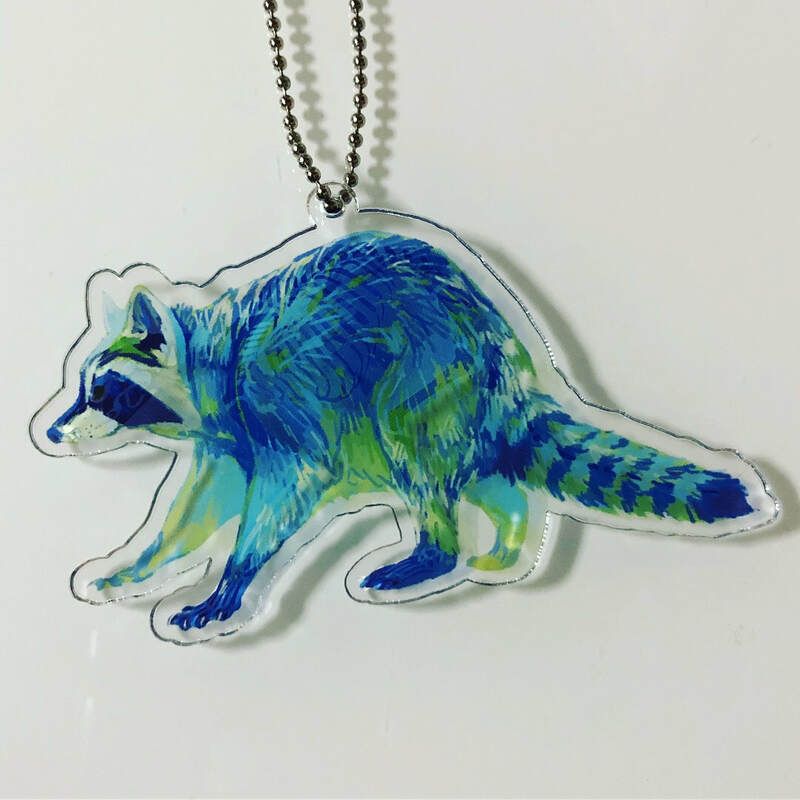 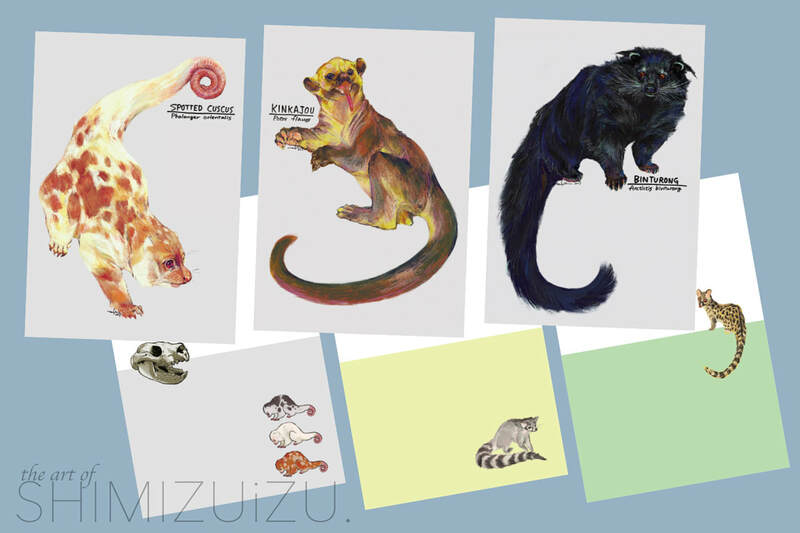 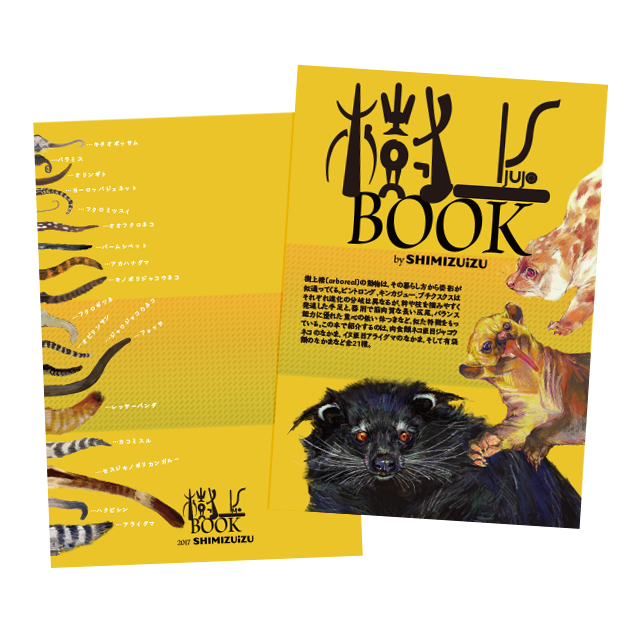 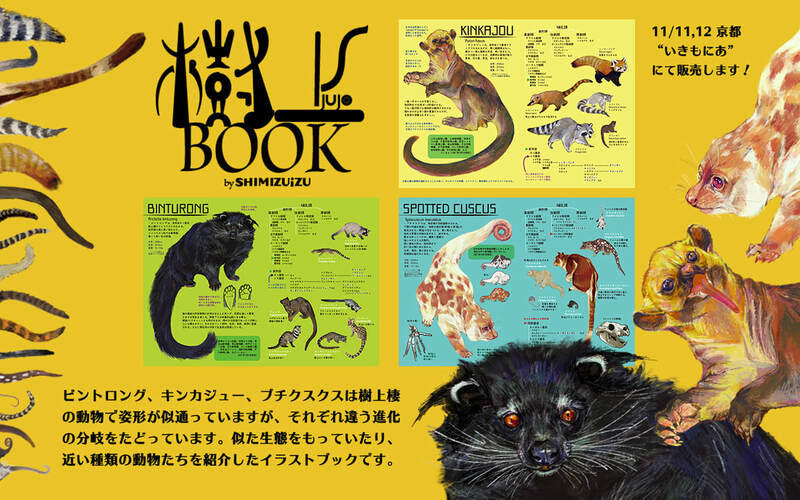 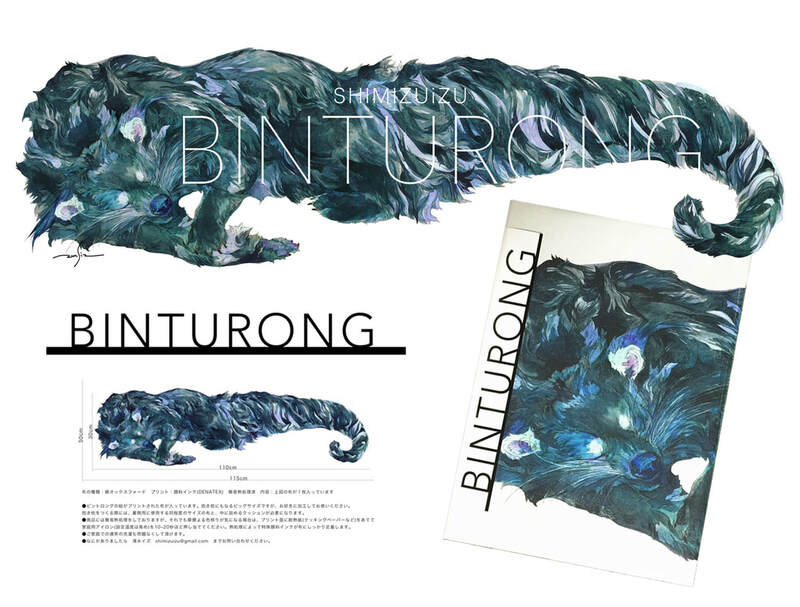 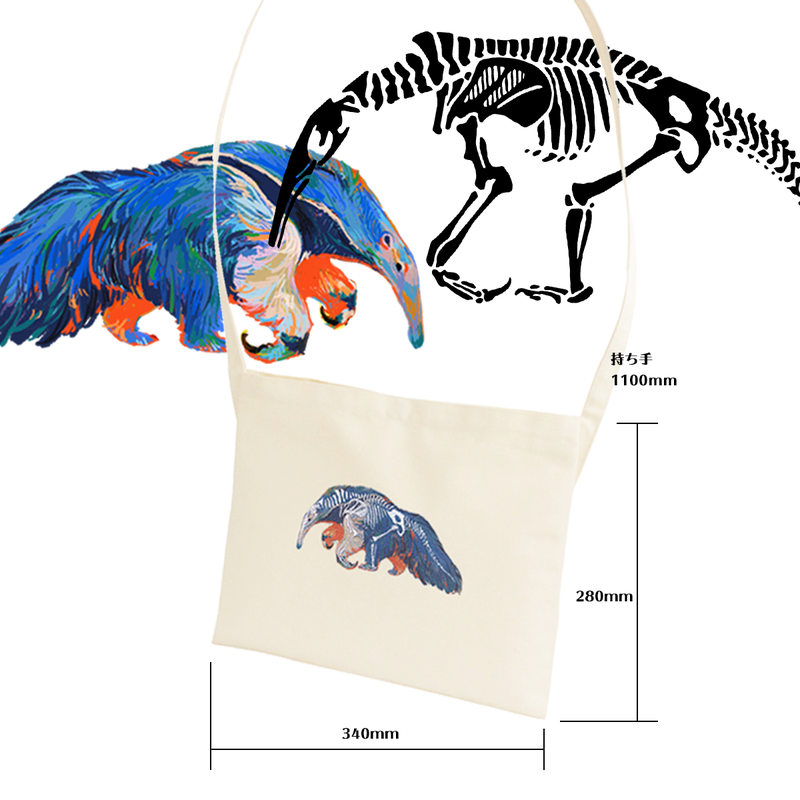 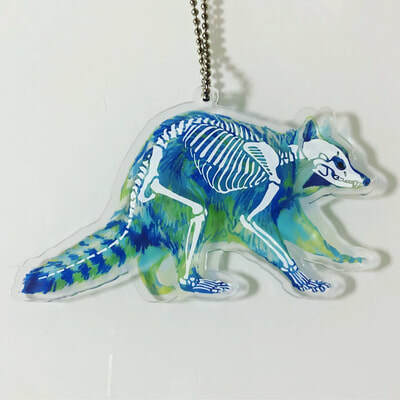 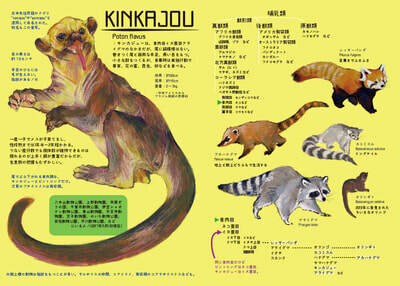 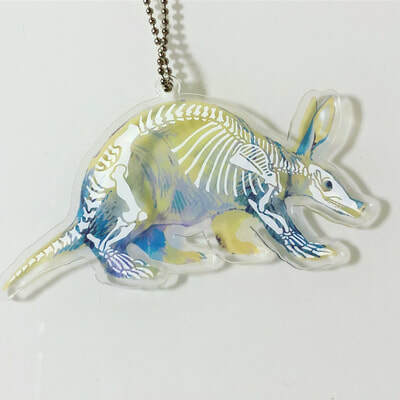 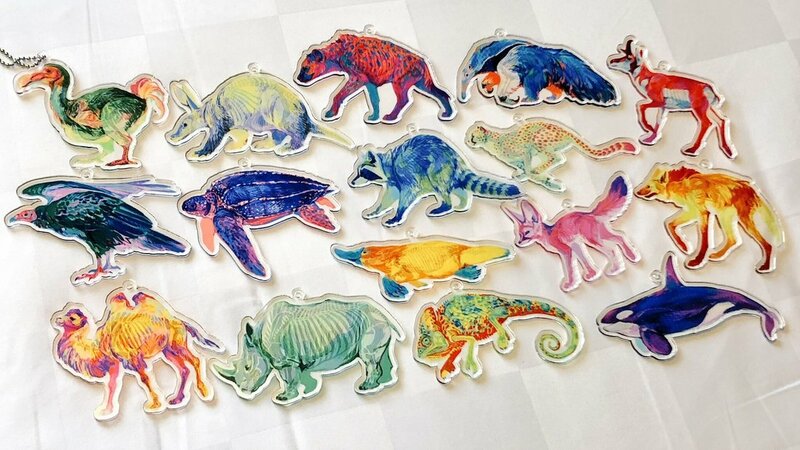 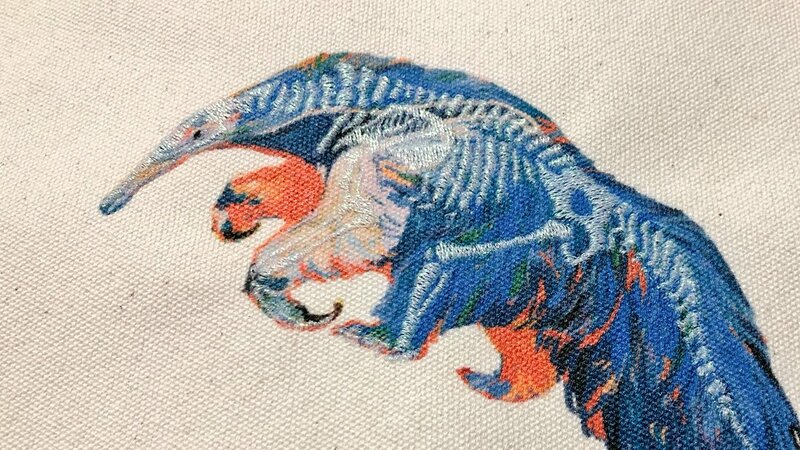 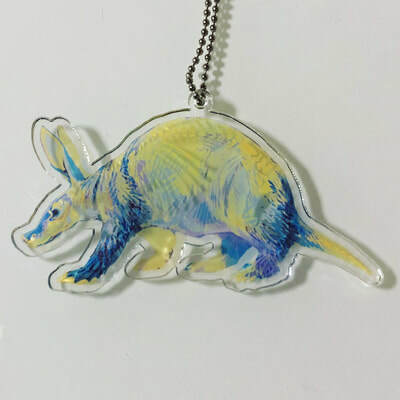 "JUJO BOOK" is pictorial book that shows BINTURONG, KINKAJOU, and SPOTTED CUSCUS they are arboreal animals. 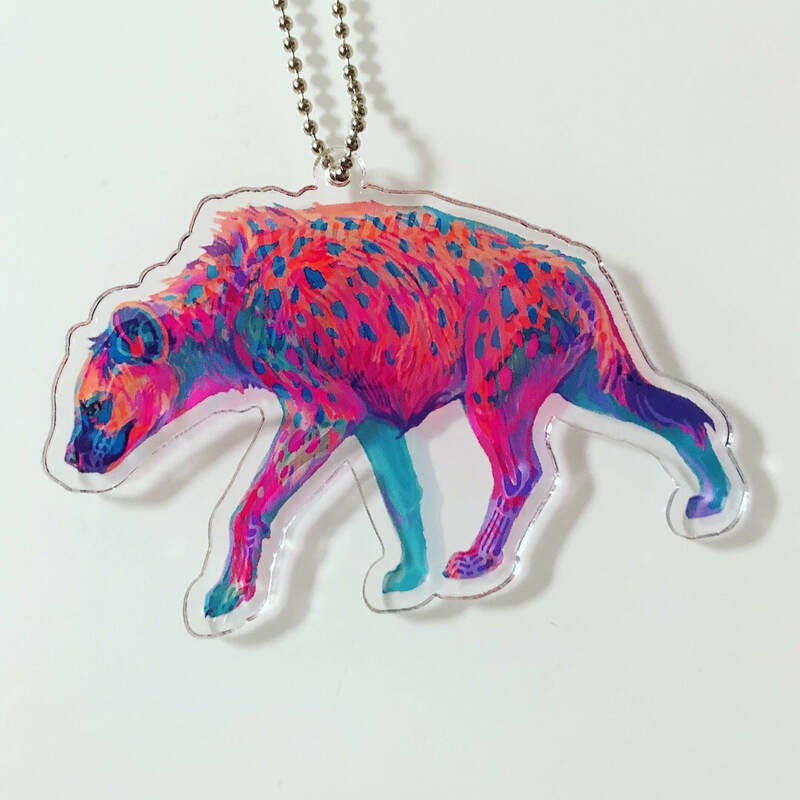 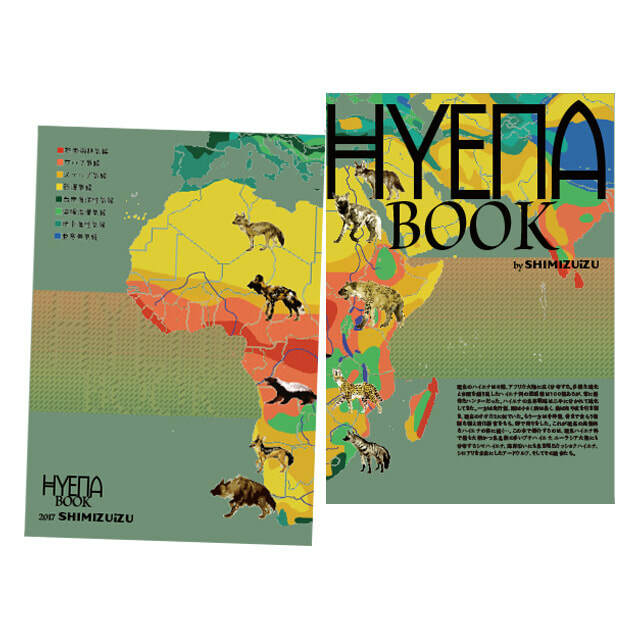 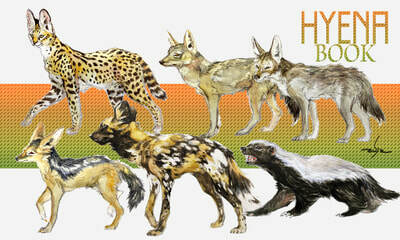 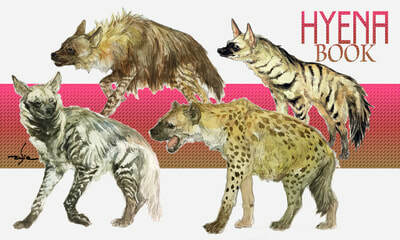 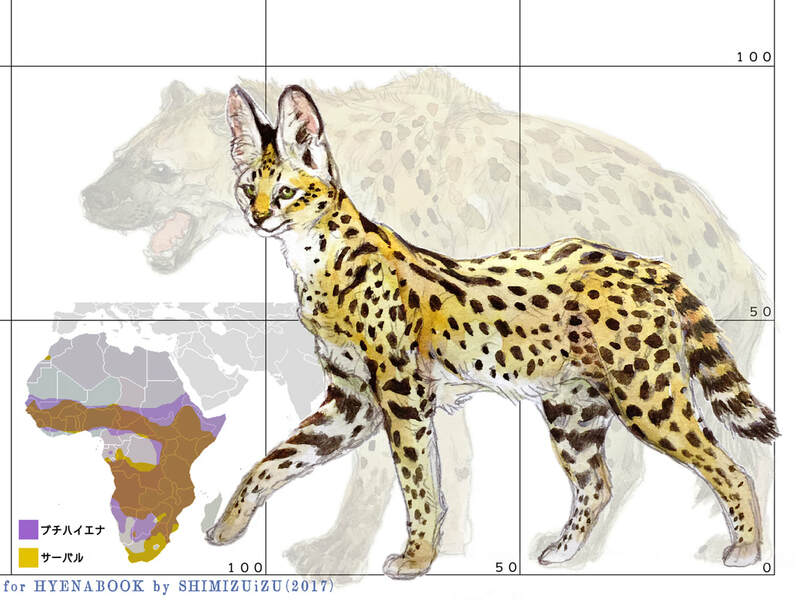 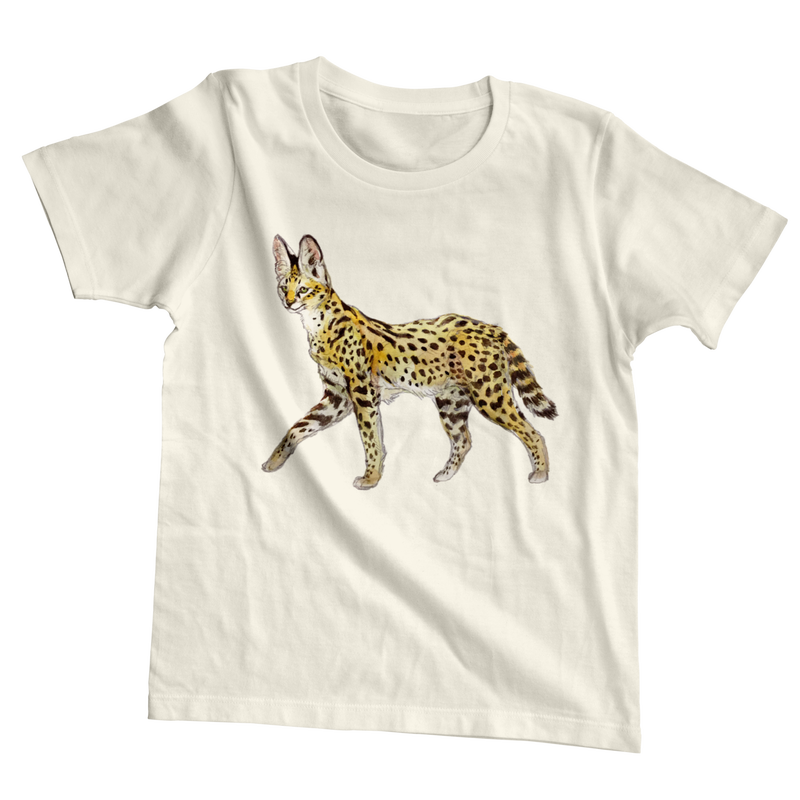 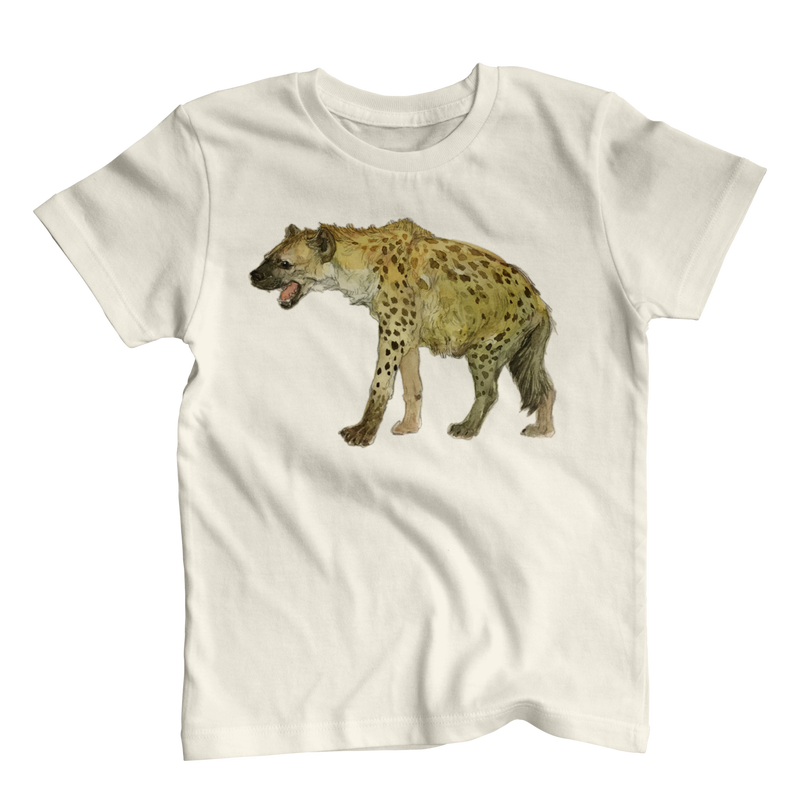 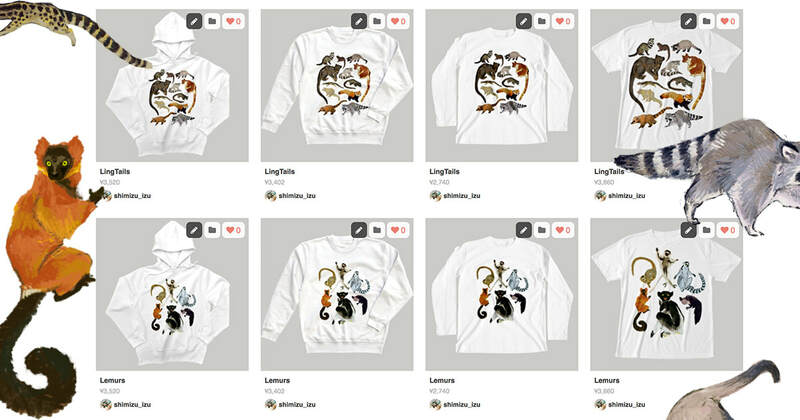 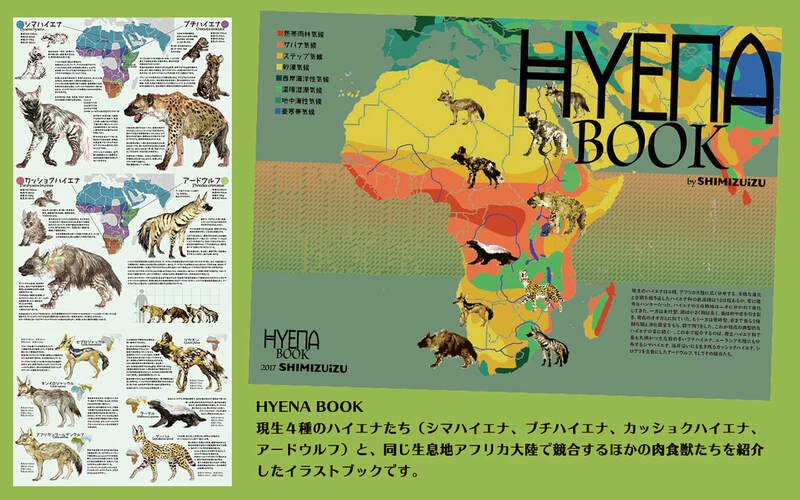 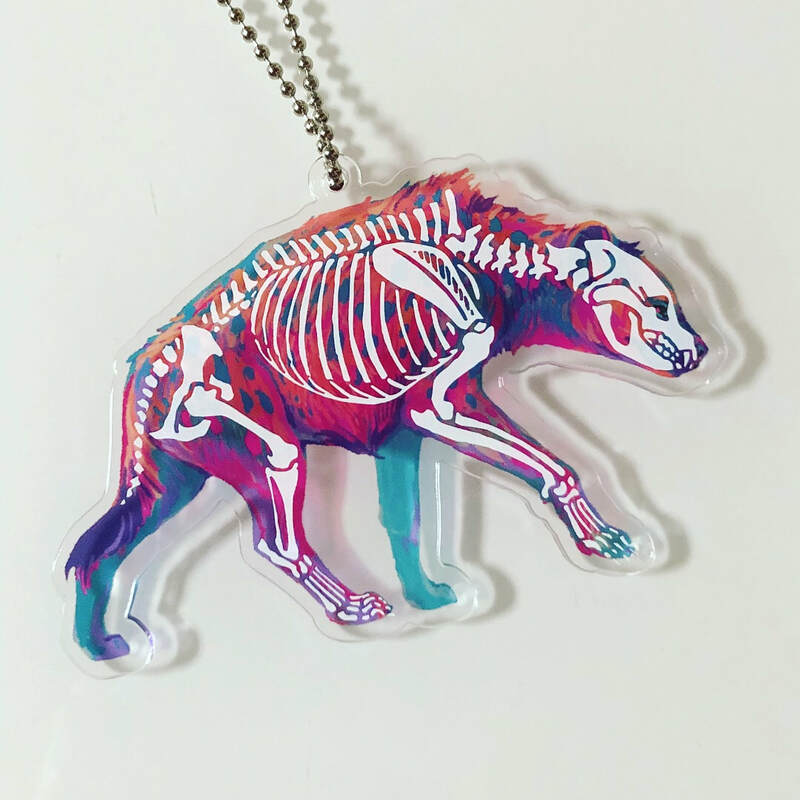 "HYENA BOOK" is pictorial book that shows FOUR kind of hyena and their ​competing animals in Africa. 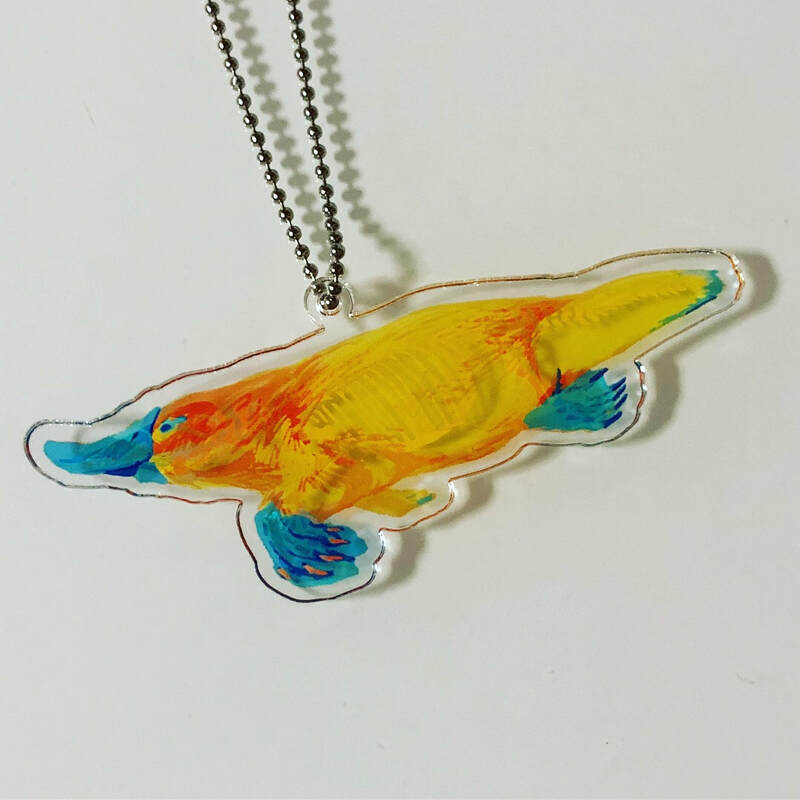 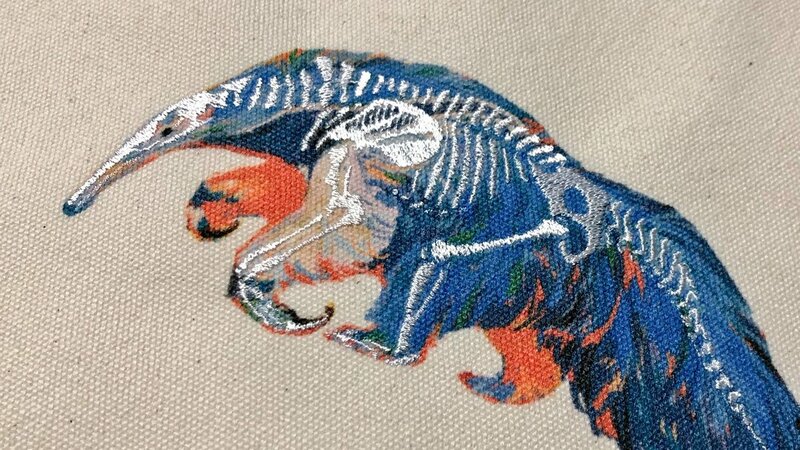 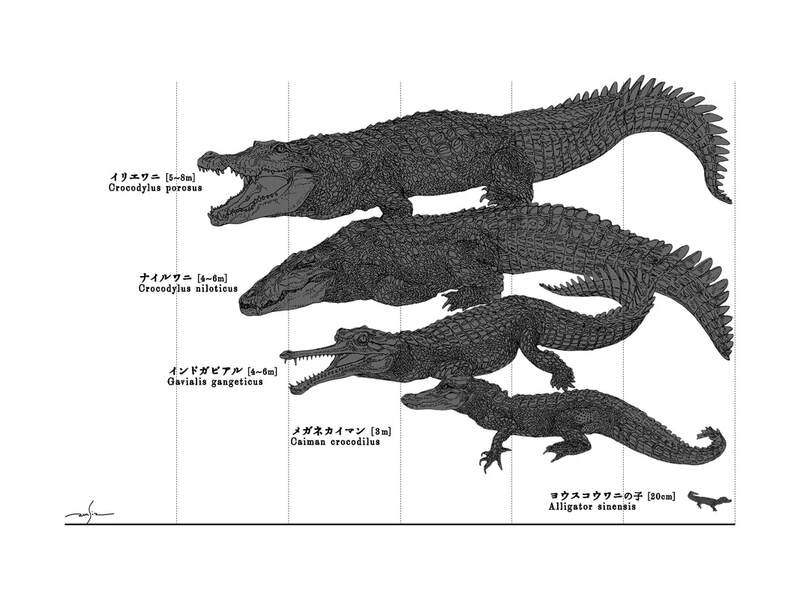 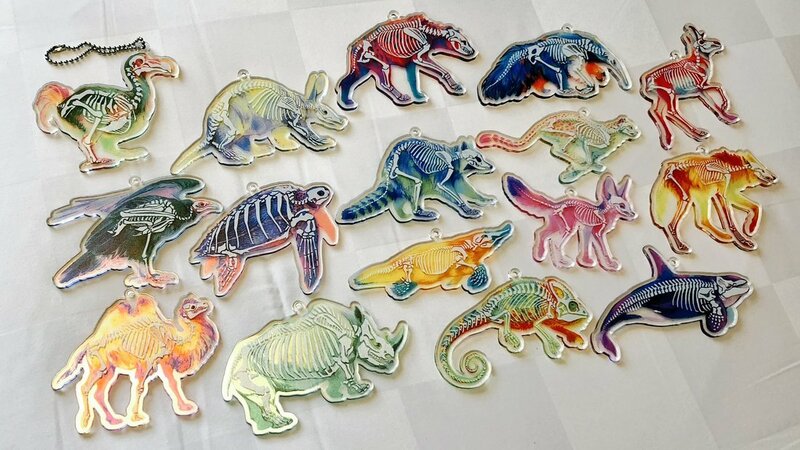 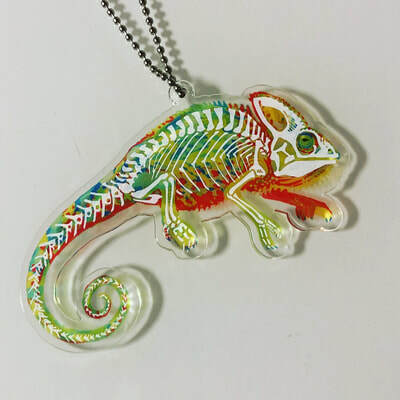 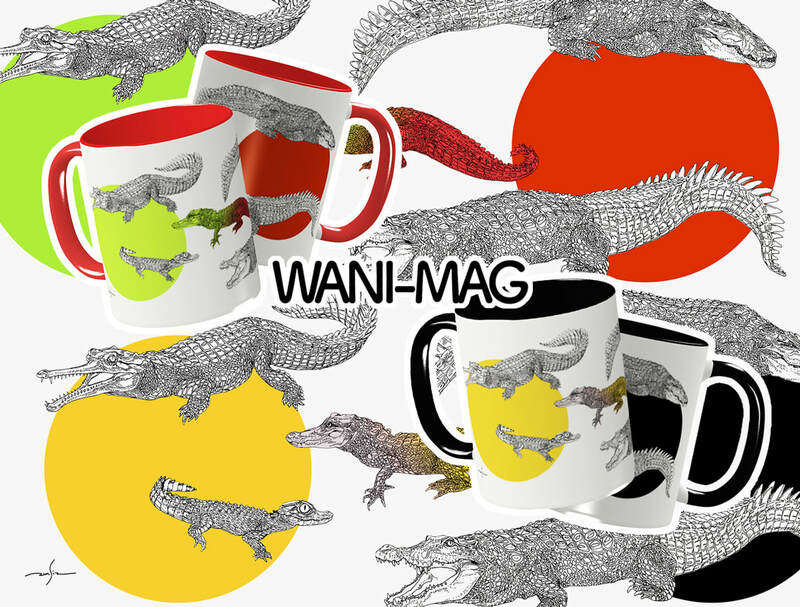 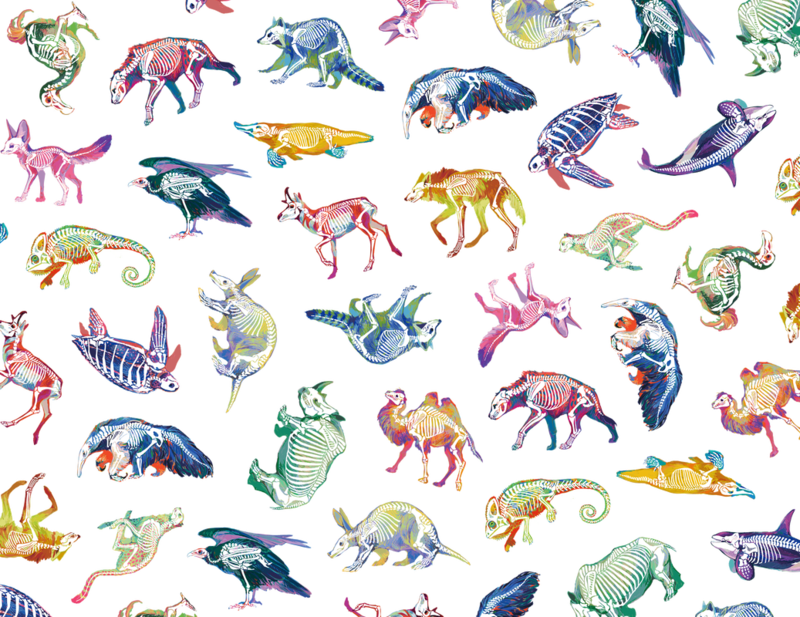 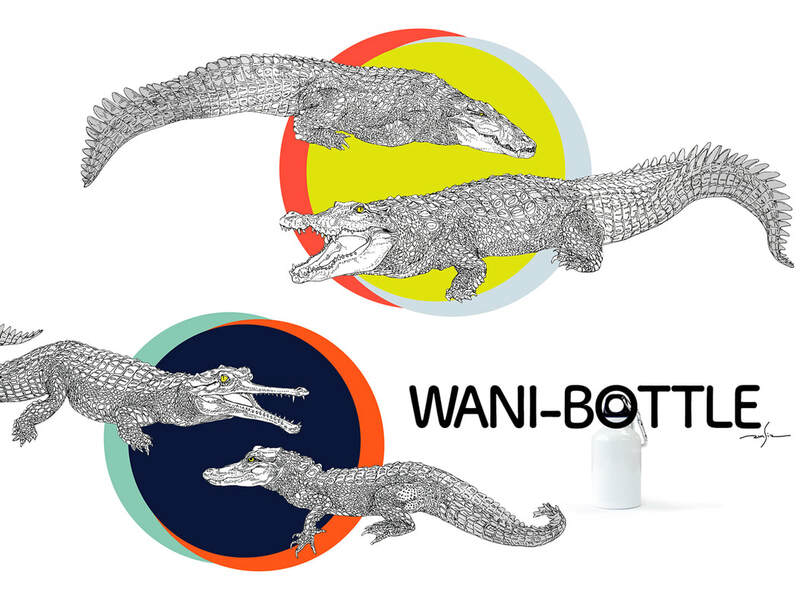 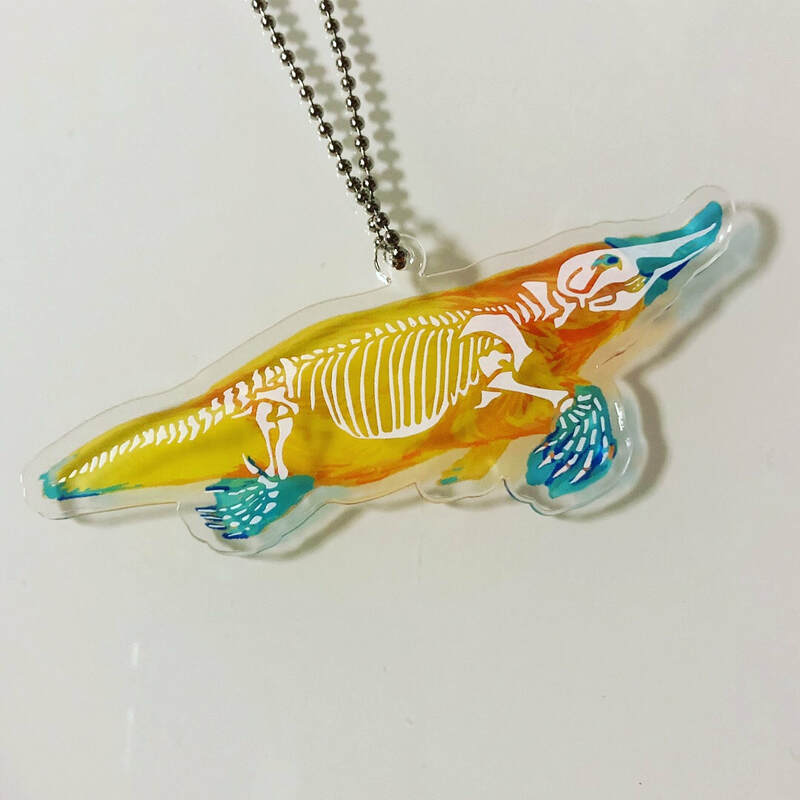 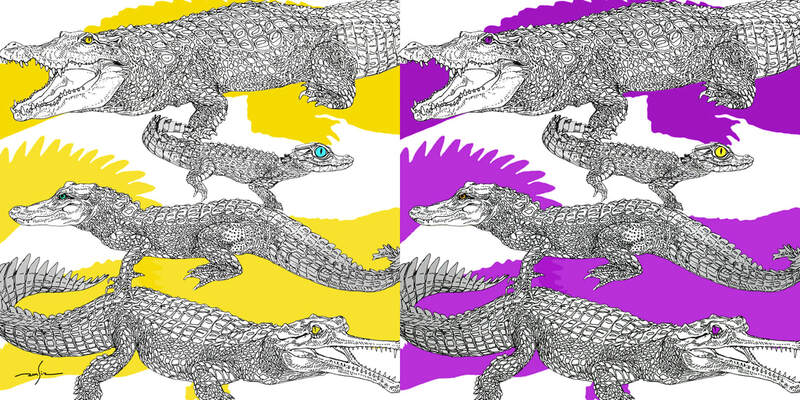 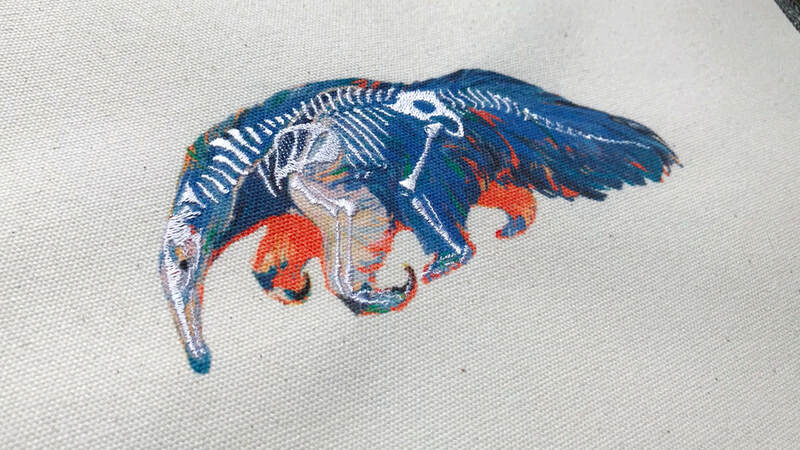 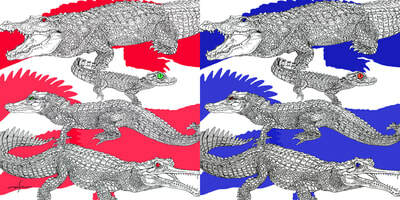 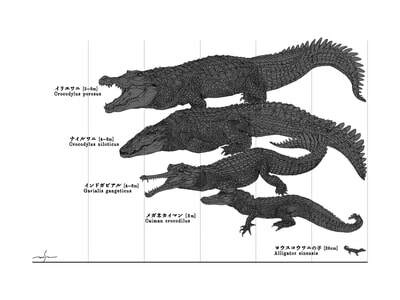 Crocodiles, alligators, gavials, several kinds of them.